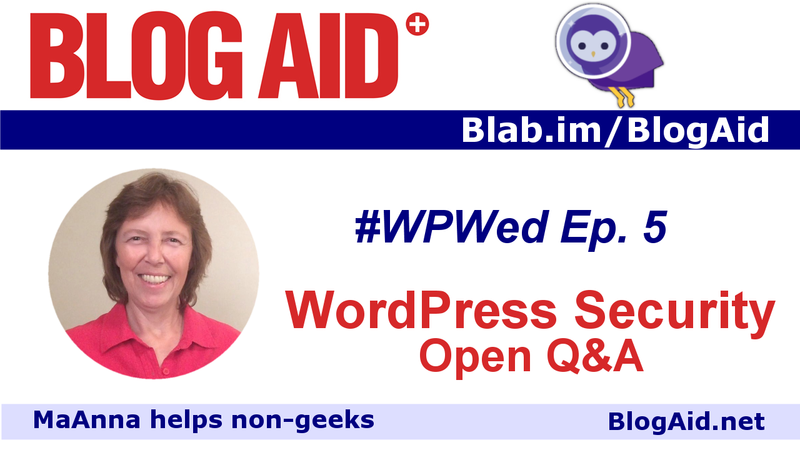 Please join me on the WordPress Wed. Blab Oct 14 at 1pm ET / 10am PT. We’ll be discussing the new wave of Brute Force attacks and what you can do to keep your site safe. This is an open Q&A, so bring your questions and helpful tips to share. You’ll find the replay here after the show too.